This report dives deep into product co-occurrence—which products are bought together, which products aren’t, and why. It will help you understand the difference between “trip drivers” and “passengers,” and help you plan your store appropriately. Use it to push products that sell well together, understand which products are best on their own, and tap into the age old power of the impulse buy. The information contained in this report is based off of sales data collected in 2017. What is Co-Occurrence and What Can it Tell Us? Product co-occurence is, essentially, the tracking of what products are bought together. Certain products tend to get bought solo—flower and pre-rolls, unsurprisingly—while others tend to travel in packs. Beverages, for example, are one of the likeliest of all product categories to be purchased as part of a multi-product basket. Looking at the data on product co-occurence is interesting because it shows us that, even in the early days of product diversification in the cannabis industry, we’re starting to see the emergence of impulse buying and, to some extent, upselling. Indeed, smaller and medium-sized stores—where customers tend to have more involved interactions with a budtender—tend to have a higher percentage of multi-product baskets. 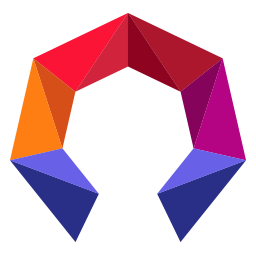 Furthermore, because Headset is able to track products by their individual SKUs, we can break down every basket we get data on to fully understand what items customers are purchasing, including when a single basket contains multiple items from the same category. 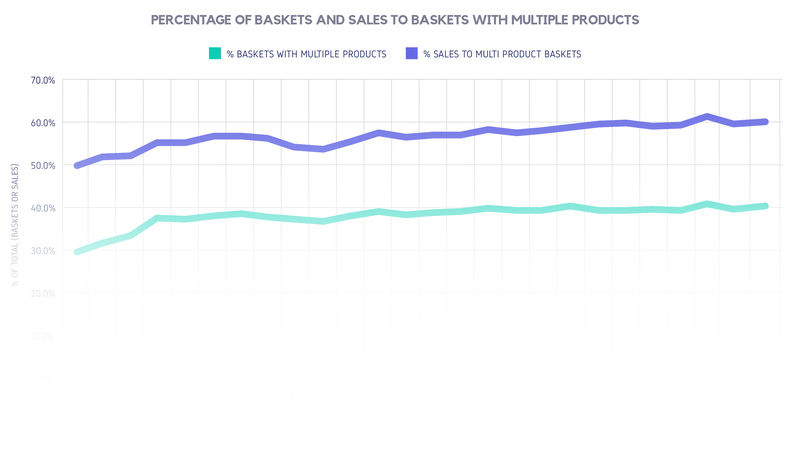 A basket with three brands/sizes of pre-rolls would be a good example of this, and it’s important to multi-segment purchases within the same category from multi-category purchases in order to fully grasp trends in product co-occurrence. Indeed, delineating the data by SKU helps us characterize each basket based on what type of “trip” it represents. Is the customer a regular smoker stocking up on flower and grabbing an infused soda because they’re already there and they might as well? Or are they a first-time user, trying things from a few different categories to see what they like? Information like this will be especially useful to retailers for everything from basic budtender sales training to creating the perfect CBD-infused chapstick display. It also provides more general insight into consumer behavior as the cannabis market begins to broaden its offerings. Data for this report comes from real-time sales reporting by participating Washington State cannabis retailers via their point-of-sale systems, which are linked up with Headset’s business analytics software. This report is based on data collected from Washington state retailers in 2017. That data is cross-referenced with our catalog of over 50,000 products to provide detailed information on market trends. Baskets containing more than one product made up 41% of baskets and 60% of sales in 2017 in Washington state. Clearly, consumers aren’t just coming to cannabis retailers for a gram of flower and a pipe anymore. The large proportion of multi-product sales is representative of a burgeoning trend, as multi-product baskets have increased significantly over the past two years, from about 30% of total baskets in Jan 2015 to just over 40% in Jan 2017.